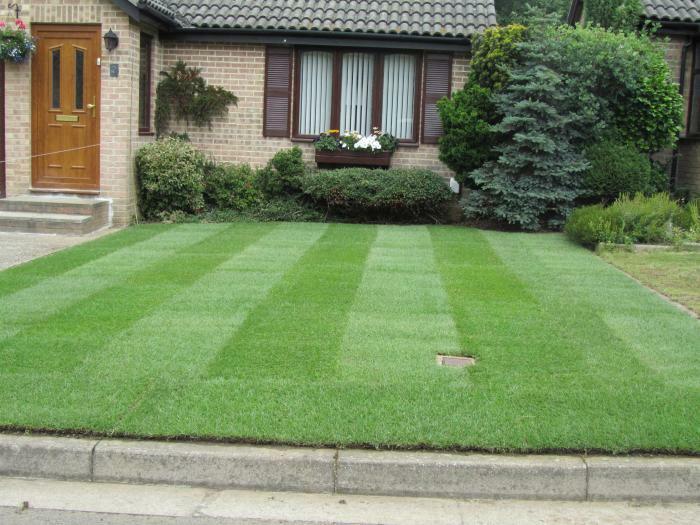 Landscape Gardeners in Chelmsford, CM2 0QT. Covering Chelmsford and all surrounding areas. 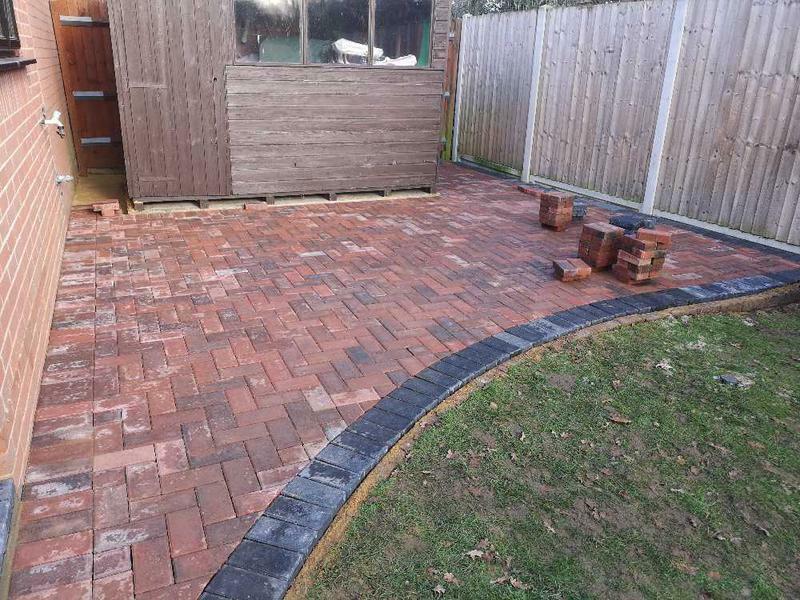 Dell and Sons Landscaping Ltd are a family run business who are specialists when it comes to Driveways, Patios, Landscaping and Home Improvement Services. 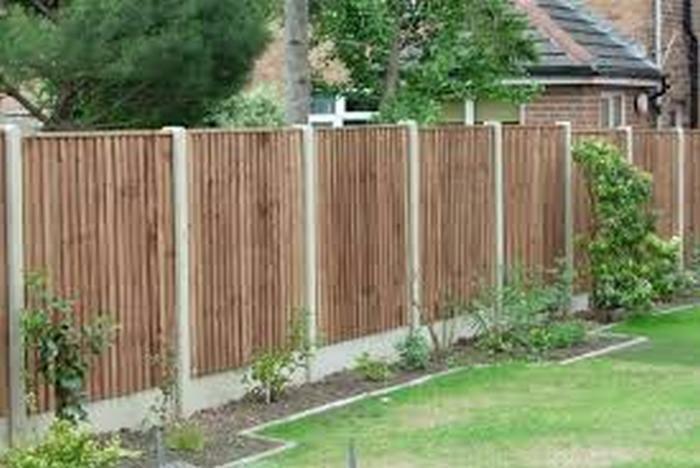 With over 30 years experience in the trade and we are based in Chelmsford and cover Chelmsford and all surrounding areas. We have a wealth of knowledge in the industry and pride ourselves in carrying out all the work involved and not relying on subcontractors so you can rest assured that the job in hand will be finished on time and to a very professional standard. 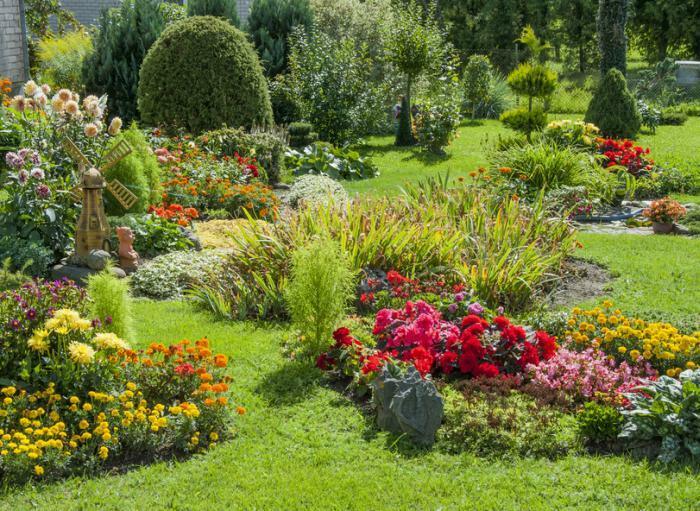 Whether you are looking to freshen up your home or garden or add value to it then look no further than Dell & Sons Landscaping. We can enhance your home in a variety of ways. 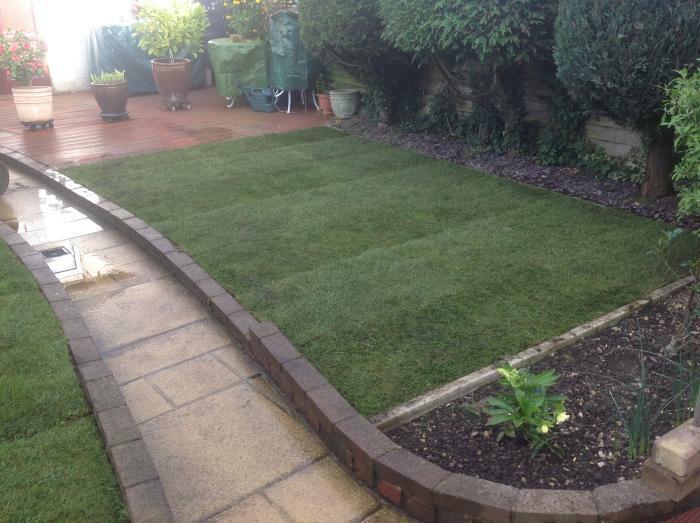 From a new designer driveway to a patio to having the whole garden landscaped, we can bring your ideas to life whether you are staying put, renting out your property or even looking to sell it. Our dedicated team at Dell & Sons Landscaping are reliable, punctual and are happy to take on any job regardless of its size, no job is too small. They have the knowledge, expertise and experience to advise you on ways to bring your ideas to reality. Your home may be your biggest investment and our experienced team are here to help you enhance it and make your home more comfortable and appealing. "Patrick was extremely energetic and his colleagues were quick and professional. Our yard and walkway's paving was completed in 2 days, all rubble was removed and we more than satisfied with our new look.."
"We really enjoyed working with Patrick. Brilliant work done. Highly recommended!" "Very good work. Would recommend to friends."